We’d love to have you visit us in person – and hope you will. But if you can’t make it to campus just yet, these highlights will give you a sense of what Delta has to offer from the comfort of, well, anywhere. Ready to see the real thing? Schedule your visit today. We'd love the chance to show you around. It all starts here. Our staff will make it as easy as possible to begin your educational experience at Delta. 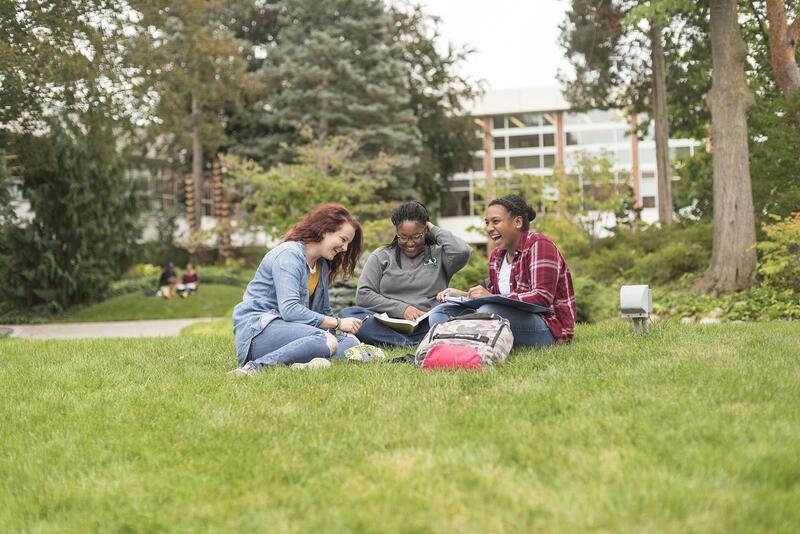 Whether this is your first time in college, you're looking to transfer or you're building on past education, you can count on getting valuable assistance every step of the way, from submitting an application to starting your first day of class. Whether you're part of the team or cheering on your fellow Pioneers, athletics are a home run with Delta students and a popular way to get active. If there's a sport you love (and would love to keep playing), you can do it at Delta. We have teams for women's soccer and softball, men's baseball and golf, and men's and women's basketball. Stop in and stock up! The Delta College Bookstore is your place to grab textbooks, school supplies, Delta College apparel, snacks and much more. It has all the materials you need and the gear you want - you can even purchase a laptop. The awesome value at Delta doesn't stop with your tuition. At the Delta College Bookstore, used textbooks are available for a great price, and some textbooks are available to rent. 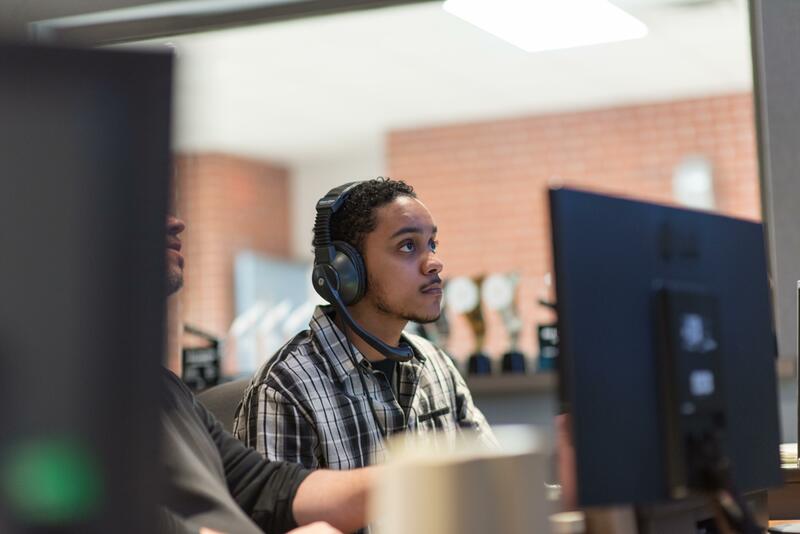 Delta's Electronic Media programs immerse you in everything from radio and television to film and web production. With Delta's public broadcasting studios right on campus, you get hands-on experience with real equipment and broadcasts. Delta's Q-TV station broadcasts to people across mid-Michigan and helps give students true-life experience behind the camera, at the sound board and more. 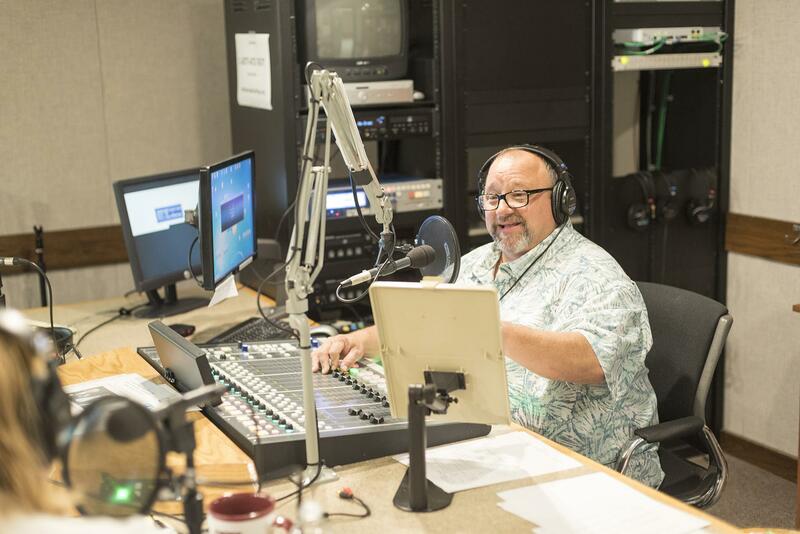 With Delta's Q-90.1 FM public radio station in our broadcast center, you can learn how a real radio station functions and prepare to use similar equipment in your career. Delta's commons offer a centralized spot to study, meet with a group or socialize. Enjoy a meal on campus at the Red Brix Café, which offers everything from pizza and made-to-order sandwiches to soups, salads and desserts. 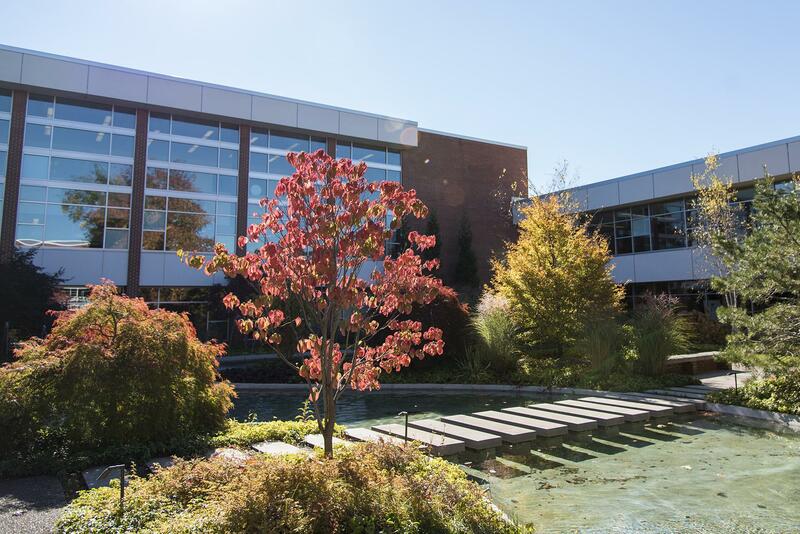 Delta's courtyard, designed by renowned architect Alden B. Dow, provides a beautiful way to navigate campus and a great place to study, relax and reflect. 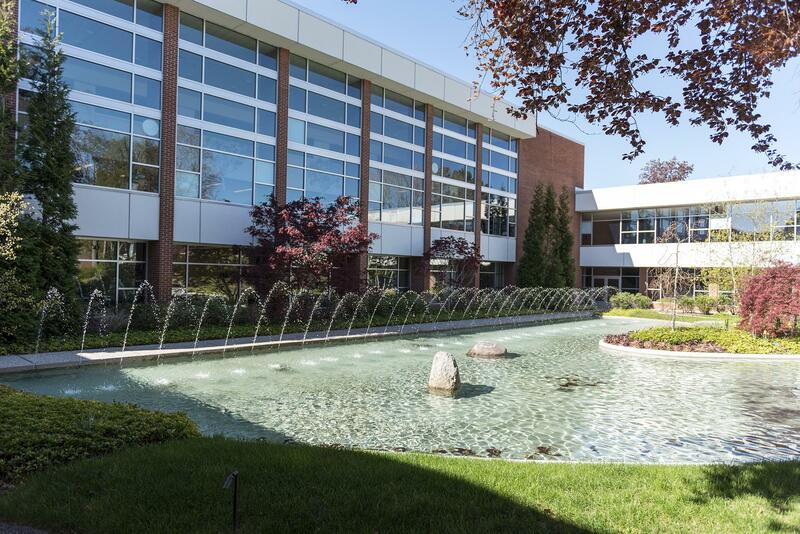 Renovated as part of Delta's 50th anniversary celebration in 2011, it features gorgeous landscaping with new plants and trees. The iconic fountain provide a peaceful atmosphere and was the inspiration for the Delta logo, designed in 1964. 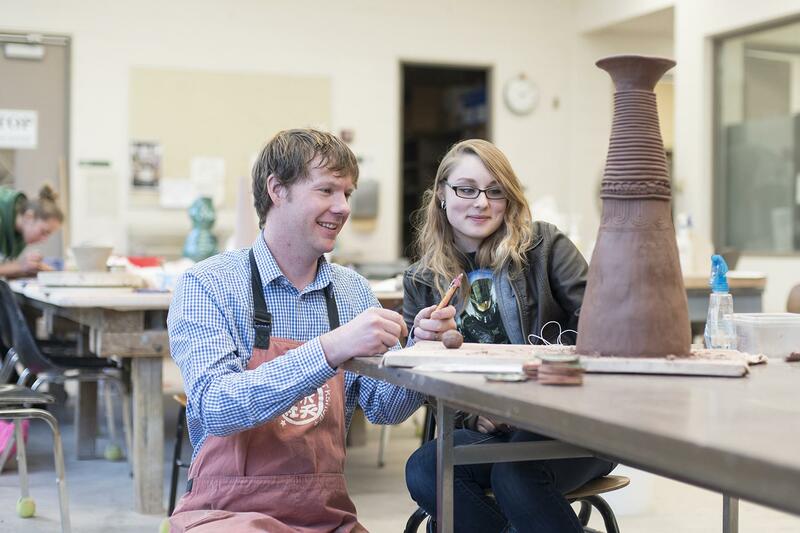 Delta's Fine Arts Building is a hub of creative expression and excellence. 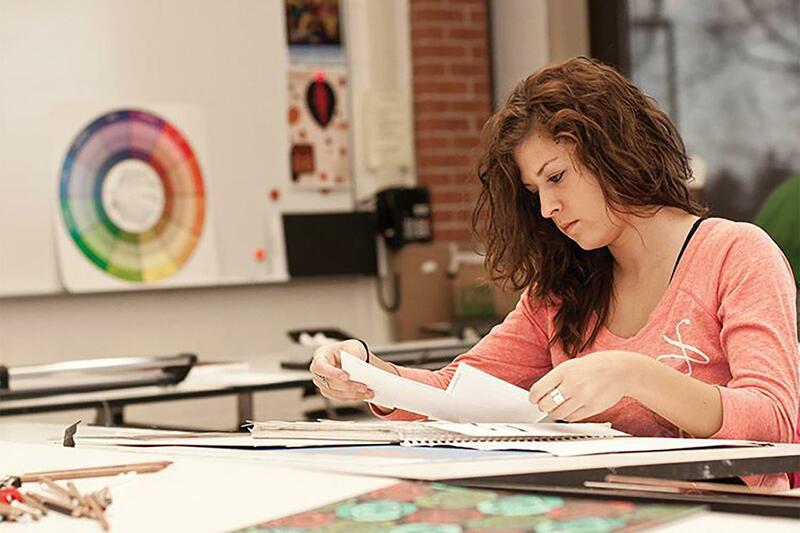 With design studios, digital ceramic kilns, professional photographic lighting systems, drawing and painting studios and more, we have the tools you need to prepare to become a professional artist or designer. You can also learn from passionate instructors with Delta's music program. 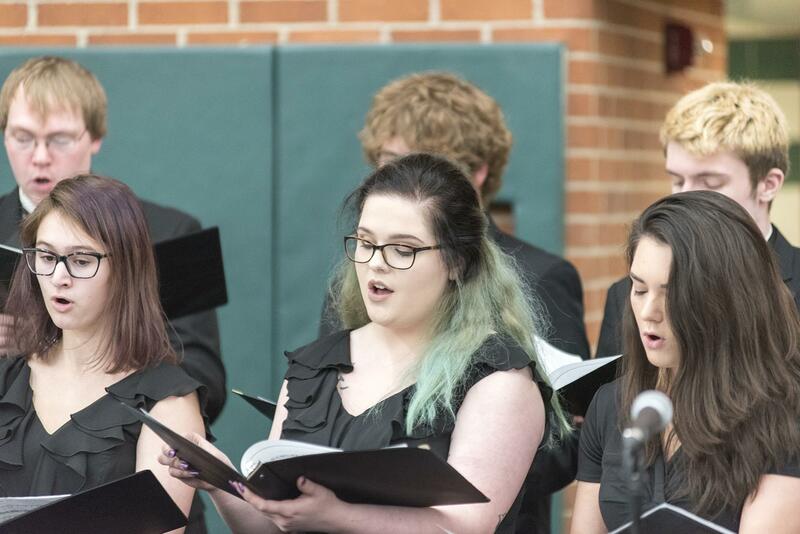 Whatever your instrument of choice (including your voice), there are plenty of opportunities to practice and perform right on campus. Whether you are an artist or have an appreciate for art, you can see great work on display in the Galleria. Located in the lobby of the Fine Arts Building, it features exhibits from professional artists and Delta students and staff. 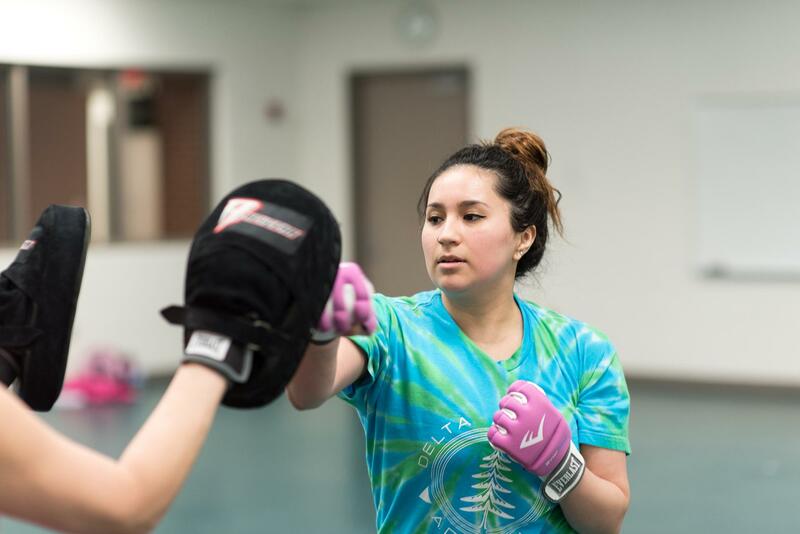 Get active in Delta's Fitness and Recreation Center. It features pools, weight and cardio rooms, a gym, racquetball courts and locker rooms. The three pools offer something for everyone. 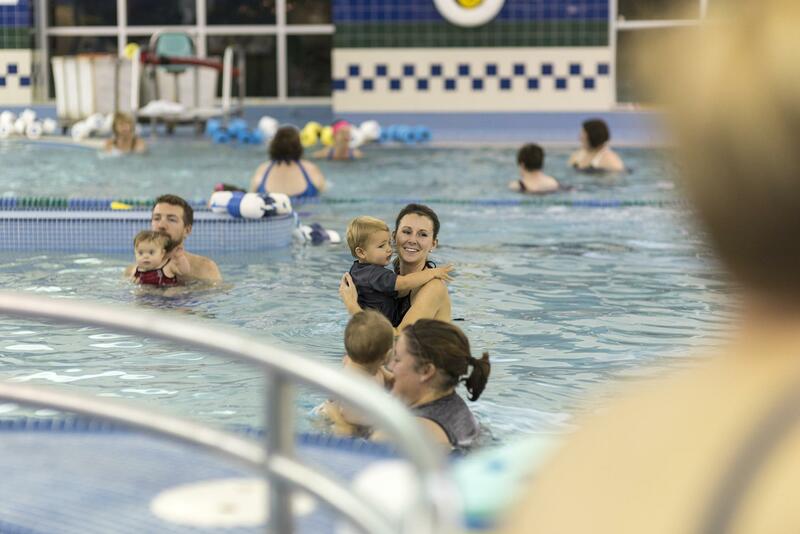 Relax in our leisure pool, stay fit in our lap pool, or soothe sore muscles in our warm therapy pool. Enjoy the energy of a group workout? Delta offers fitness and wellness classes in our aerobic studio and holistic wellness room. Or if you prefer to work out on your own, jog and step your way to fitness with the high-quality exercise equipment in our cardio room. Use our TVs (or grab your headphones) to stay entertained and motivated. 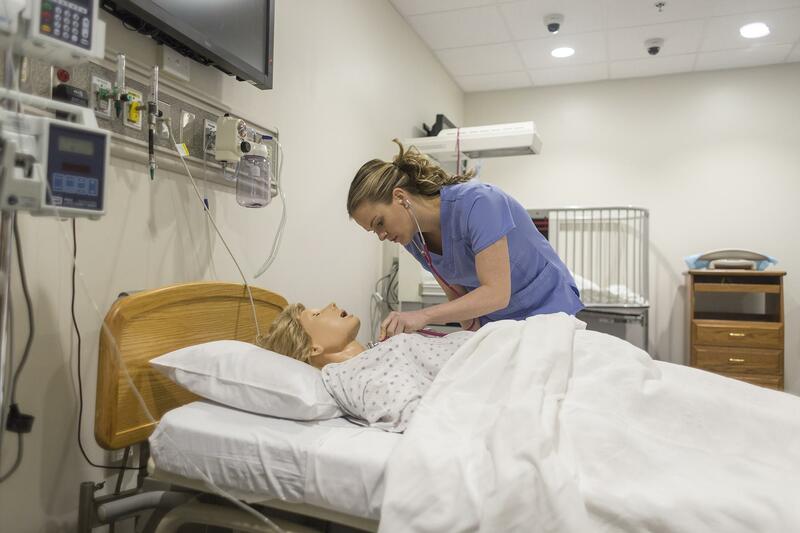 Delta's Health Professions Building provides the latest in medical training technology. In this modern environment, students get the best training possible as they work toward their degree or certificate, so they enter real clinical settings prepared. 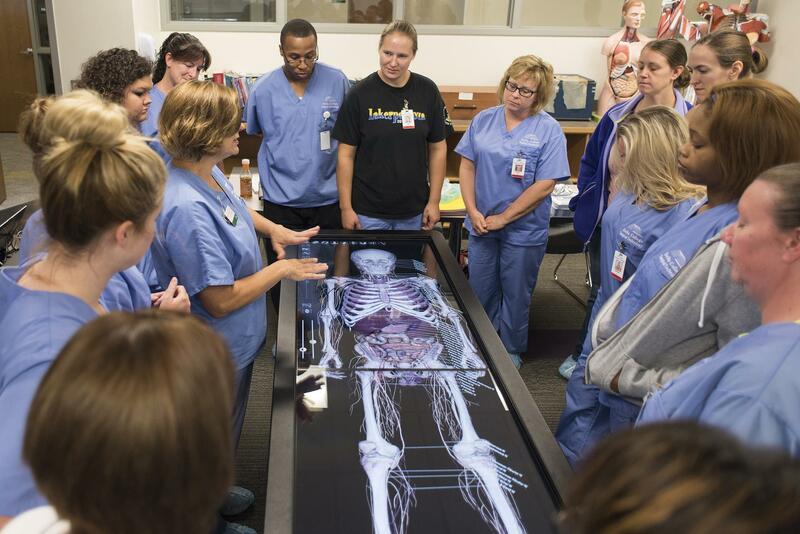 Our surgical technology and nursing programs provide leading-edge training with the latest in technology, including a computerized Anatomage Table. The table takes students directly into the human body, where they can make virtual incisions and explore bones, muscles, nerves, blood vessels and more. 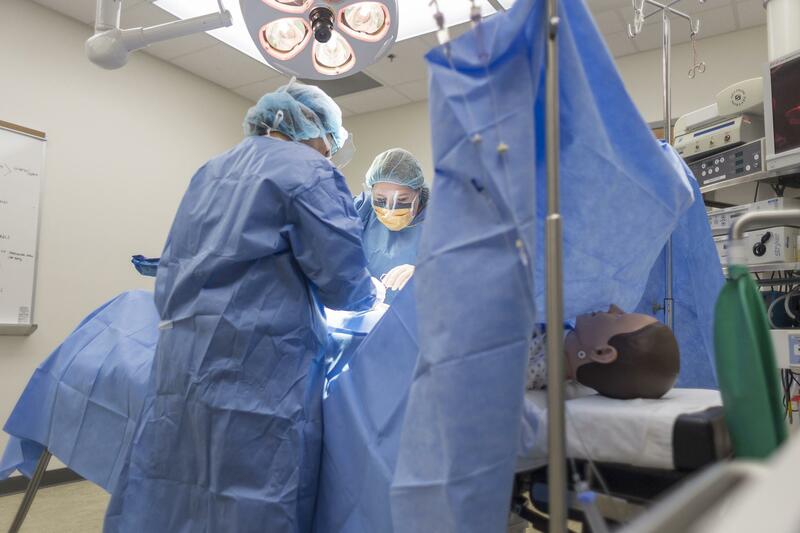 Our simulated clinical setting includes computerized mannequins that allow students to practice health procedures. 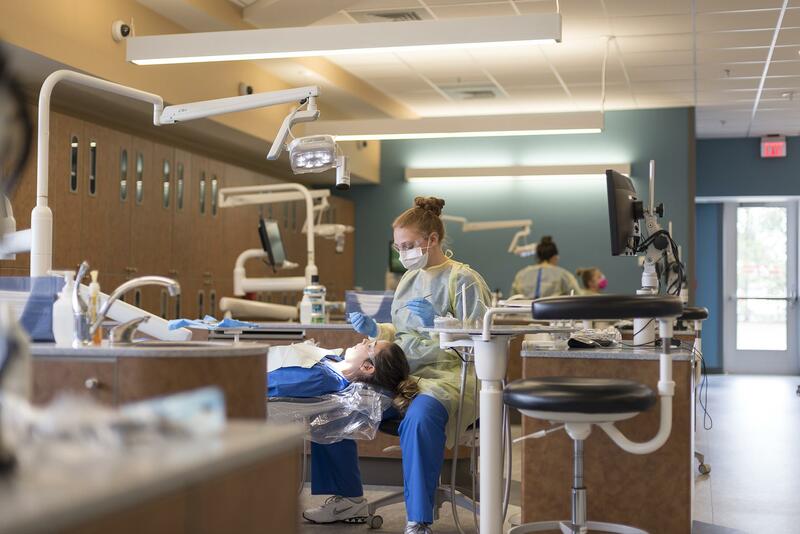 In our dental clinic, students receive hands-on learning opportunities and work with real patients so they can easily transition to an office setting. 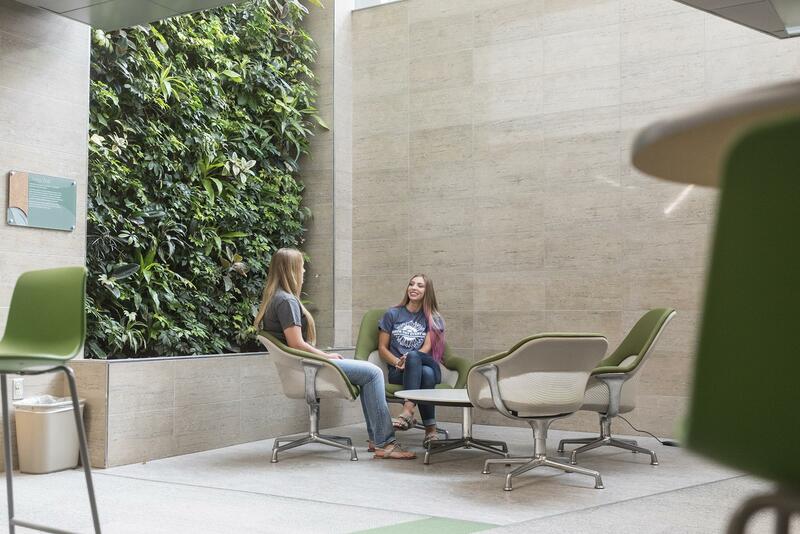 Our recently renovated Health Professions Building - including its hydroponic living wall - not only provides stellar training, it's also good for the environment. Its green construction and energy efficiency have earned it Leadership in Energy & Environmental Design (LEED) Gold Certification. The Library Learning Information Center (LLIC) is more than rows of books - it's a hub for research, multimedia and one-on-one support you can access on-site and online. There are thousands of print and electronic resources, archives and government documents. You can even get assistance off-campus from librarians via text, email or chat through our Ask a Librarian tool. The Delta College Library holds around 60,000 print books and 50,000 ebooks at a time. 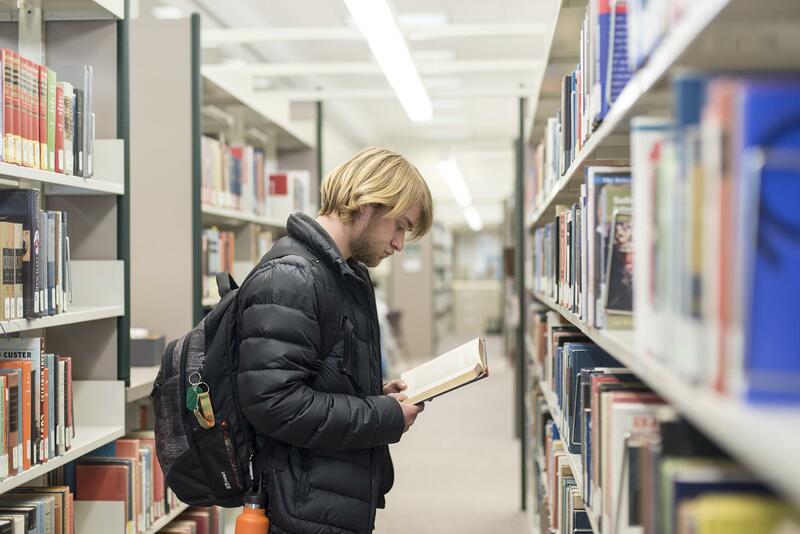 As part of the Federal Depository Library Program, it's one of only seven community college libraries in Michigan where you can access informational documents from the federal government. 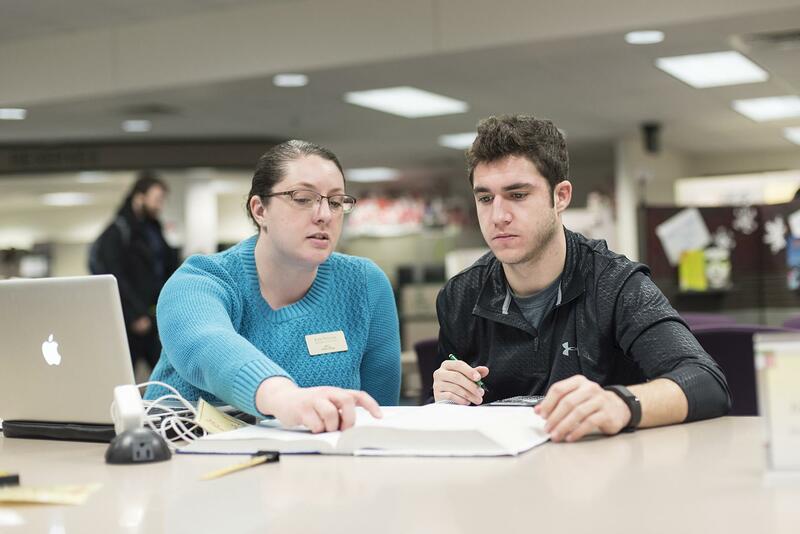 Our Teaching/Learning Center provides tutoring services to help you succeed during your time at Delta. 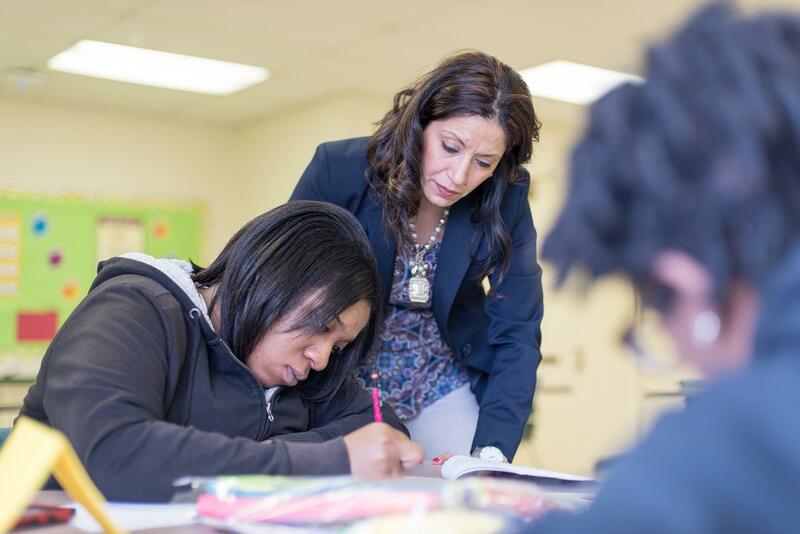 It's won multiple awards for the quality of its services and is one of the longest-running tutoring centers in Michigan. 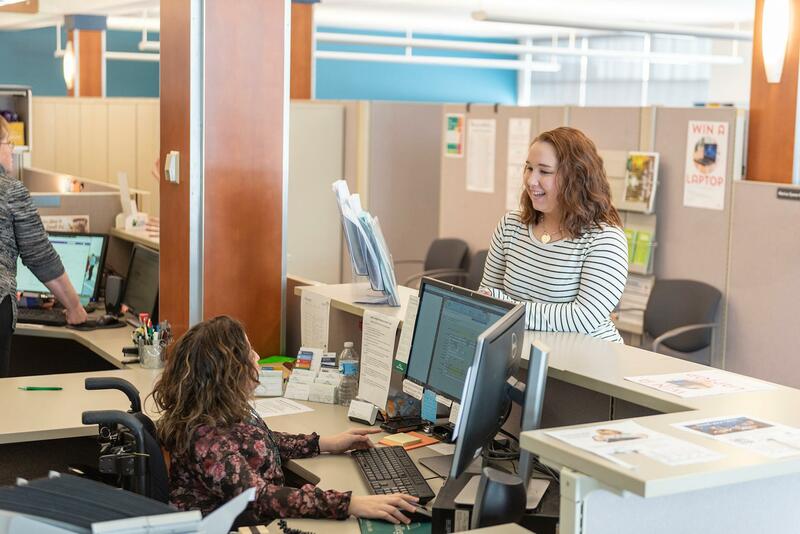 The Writing, Reading & Information Technology (WRIT) Center provides writing and presentation assistance to any student through support from a peer consultant. Delta's Pioneer Gym is where the action is - it's where you'll root for our men's and women's basketball teams or take part in athletic activities yourself. It's a great place to show your Pioneer pride. Beyond being a place for Delta fans to cheer on the home team, the Pioneer Gym is a favorite venue for a wide range of campus and community events, such as the STEM Festival. Take a walk - get inspired! Delta's Sculpture Walk is a free, outdoor art exhibit on display throughout the southern portion of campus and available year round. 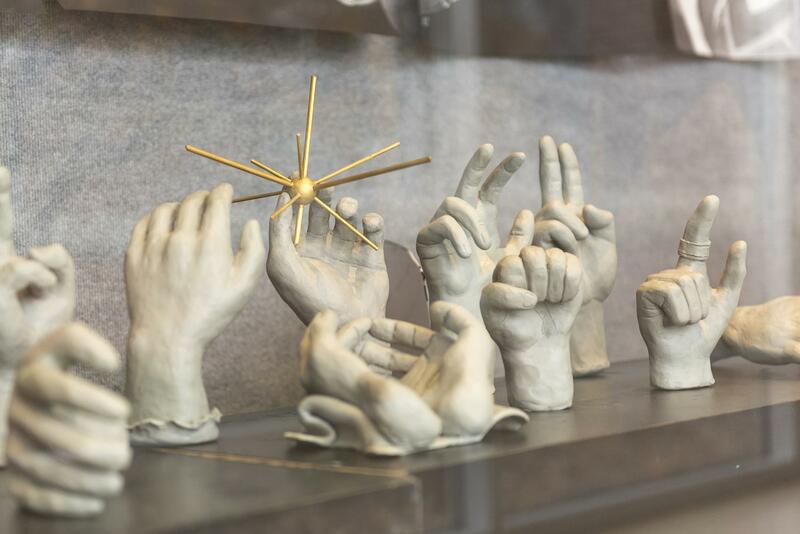 The works on the Sculpture Walk are diverse, thought provoking and help raise awareness about the link between artistic expression and active learning. 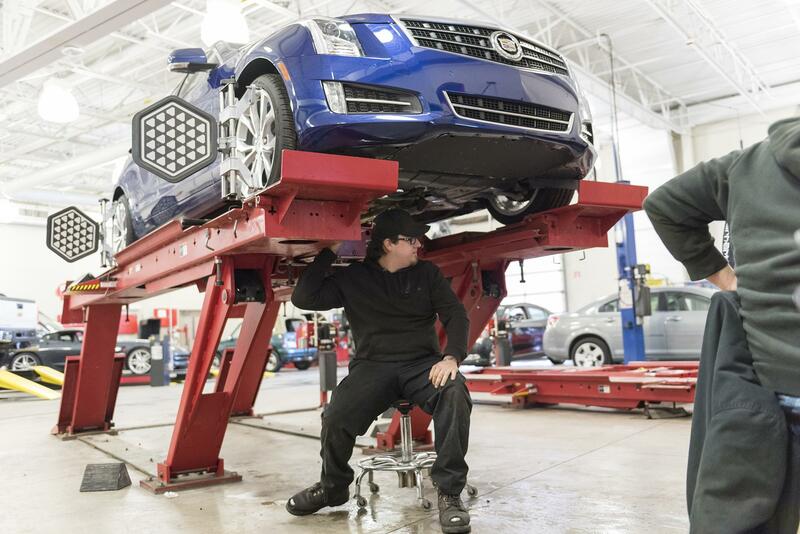 Welders, electricians, carpenters and other skilled trades are in increasingly high demand. Delta trains students for these positions with high-tech tools and equipment. 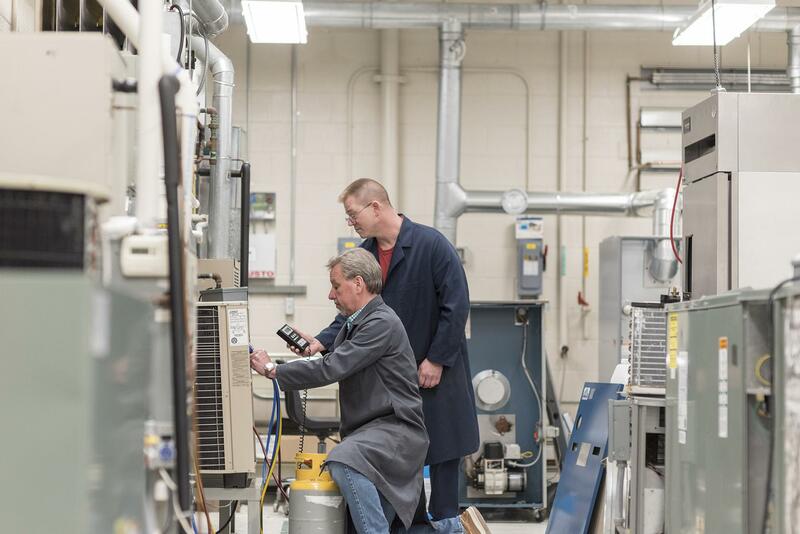 We also offer a Computer Numerical Control (CNC) program that trains students to use the latest machinery in our recently renovated lab. The Midland Center makes Delta College even more convenient for Midland-area students. 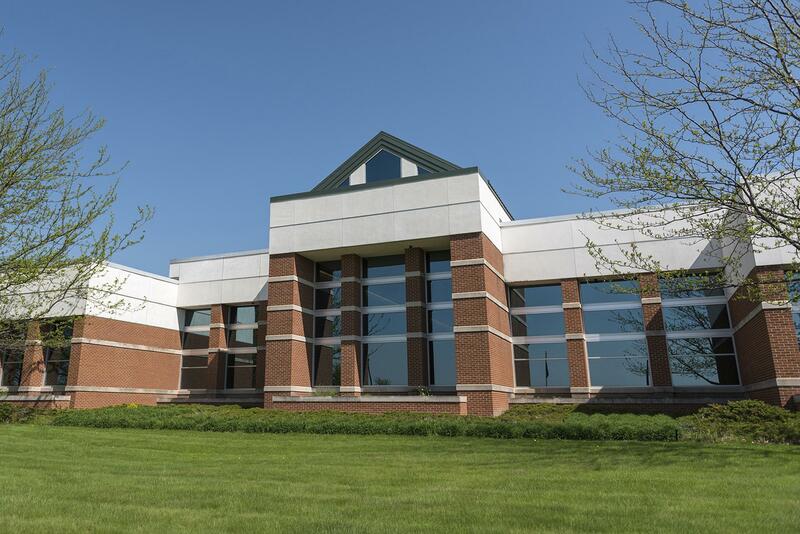 It offers general education classes that fit your schedule, along with a computer lab, copying services and more. 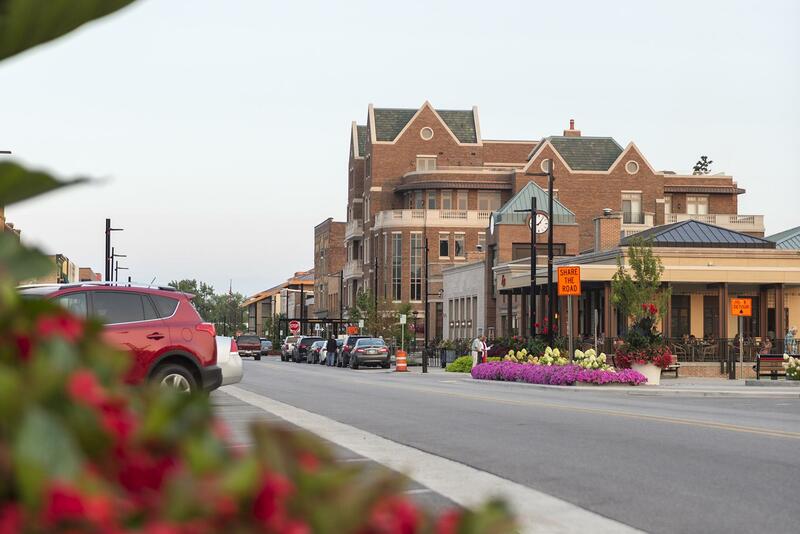 It's tucked away in a beautiful residential area, and is just a short drive from many dining options. Delta will be breaking ground on the new downtown Midland Center in fall 2019 and open by fall 2020. The 30,000 sq. 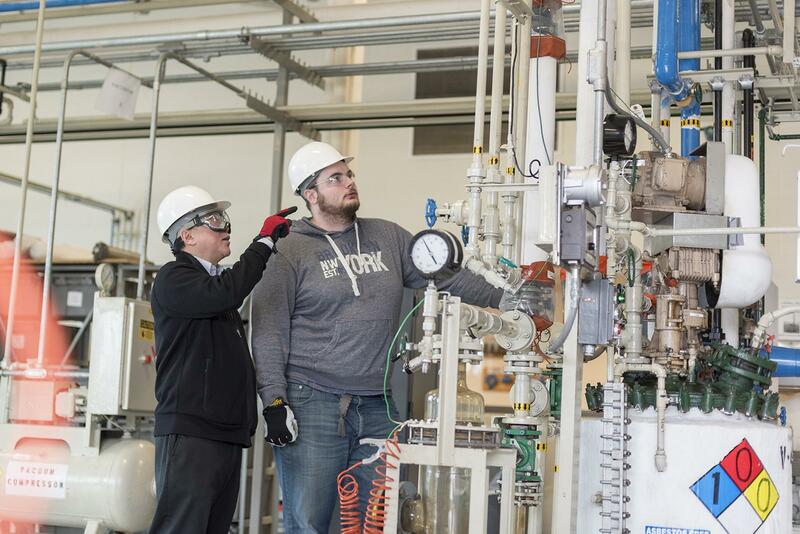 ft. of new construction will include state-of-the-art technology, special use training rooms and science labs to strengthen Delta's ability to deliver the highest caliber of college instruction and workforce training. 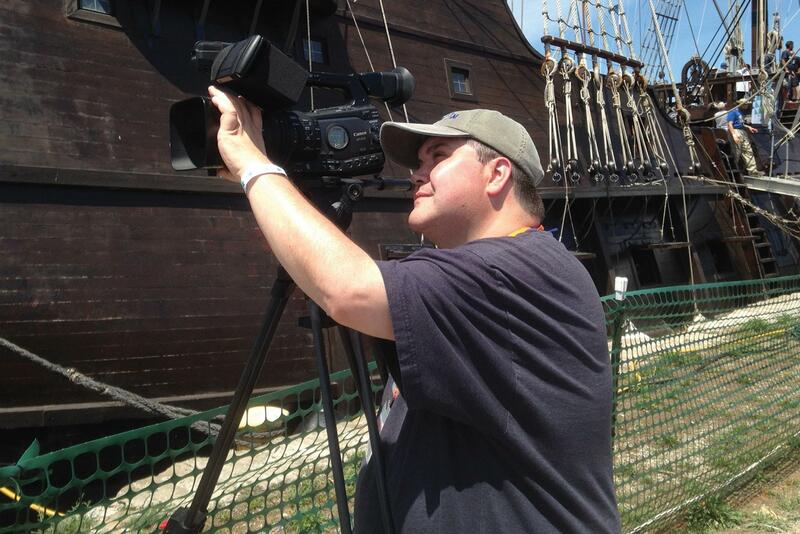 Looking for an "out of this world" learning experience? You can't beat the Delta College Planetarium and Learning Center, one of Delta's three off-campus centers. A vibrant landmark in Bay City, the Planetarium is one of the most advanced in the country and was funded by NASA. It's used not only for Delta classes, but also as a learning hub for people of all ages in the community. Prepare to be awed. The Planetarium Digital Theater lets you take in captivating features about the universe, the history of astronomy and more. With its JVC full-dome video projection system, 50-foot domed screen and 146 unidirectional seats, you'll do more than watch a film - you'll experience the wonders of the night sky. 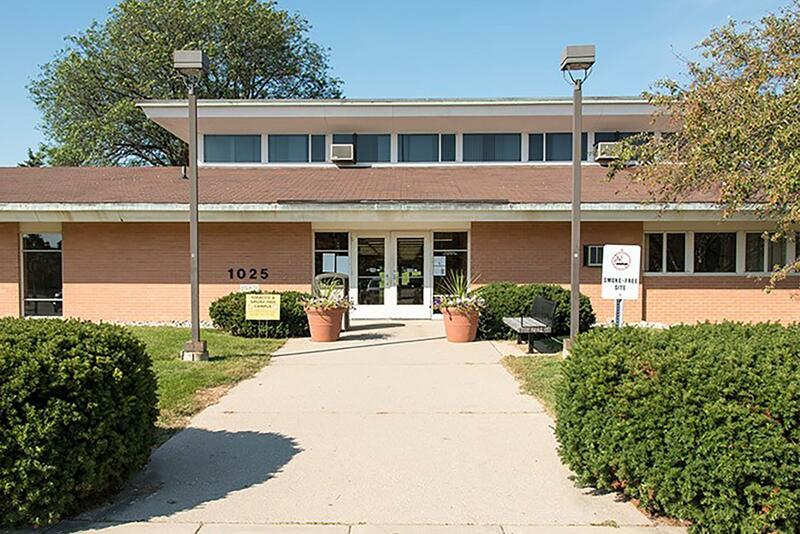 Ricker Center - Conveniently located for students in Saginaw County. 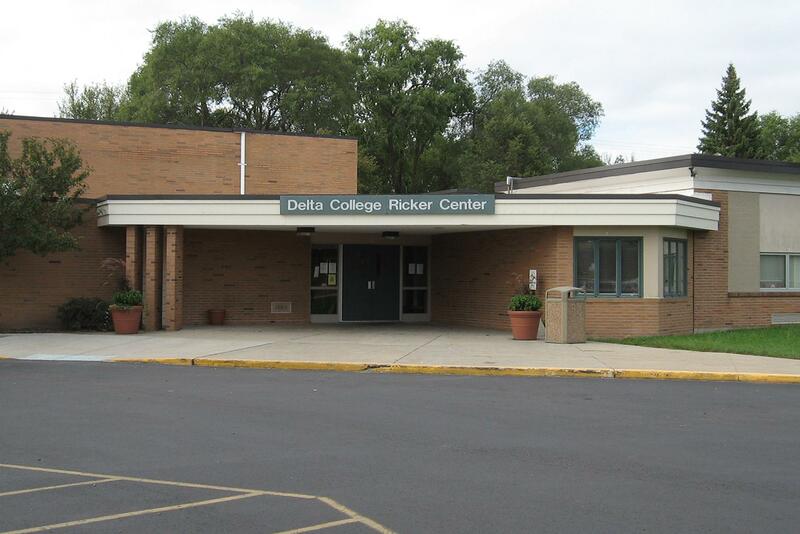 Ricker Center - Student get the same great faculty at Delta's Centers. 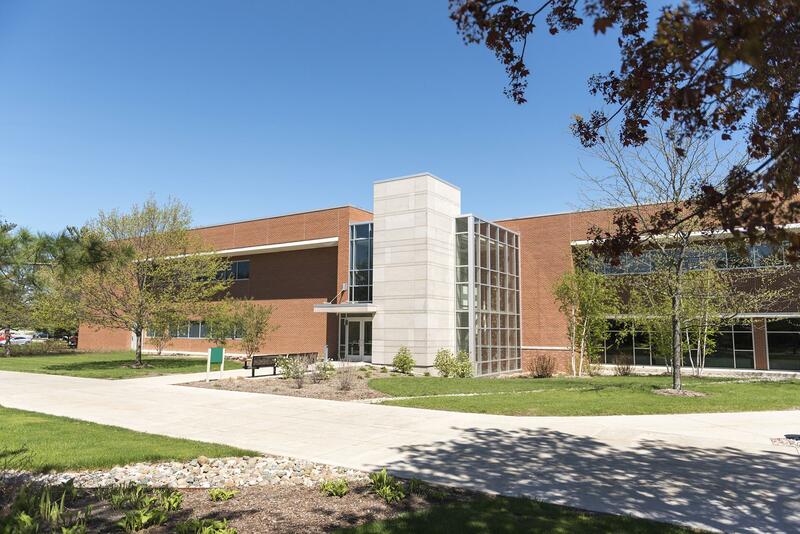 The Saginaw Ricker Center makes it easy to get the Delta College experience even closer to home. Conveniently located for students in Saginaw County and neighboring areas, it offers general education classes, academic counseling, tutoring and a computer lab. For most of Saginaw County, it can be reached using the STARS bus service. Construction is underway at Delta's new Saginaw Center. 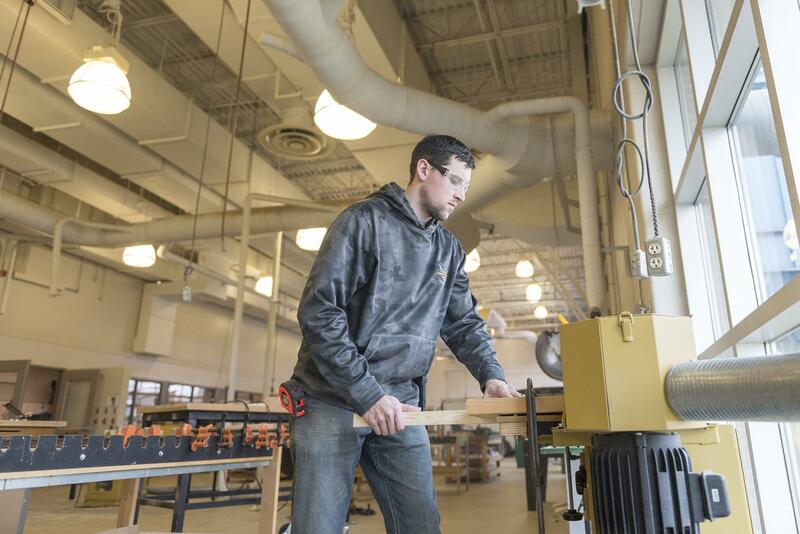 The three story, 35,000 square foot building is anticipated to be occupied by June 2019, with the first classes being offered in the fall 2019 semester. Plug in your address and get directions to Delta College.